As with human eye recognition, Software Version 3.0 brings AI-driven animal eye detection to Sony cameras for the first time. 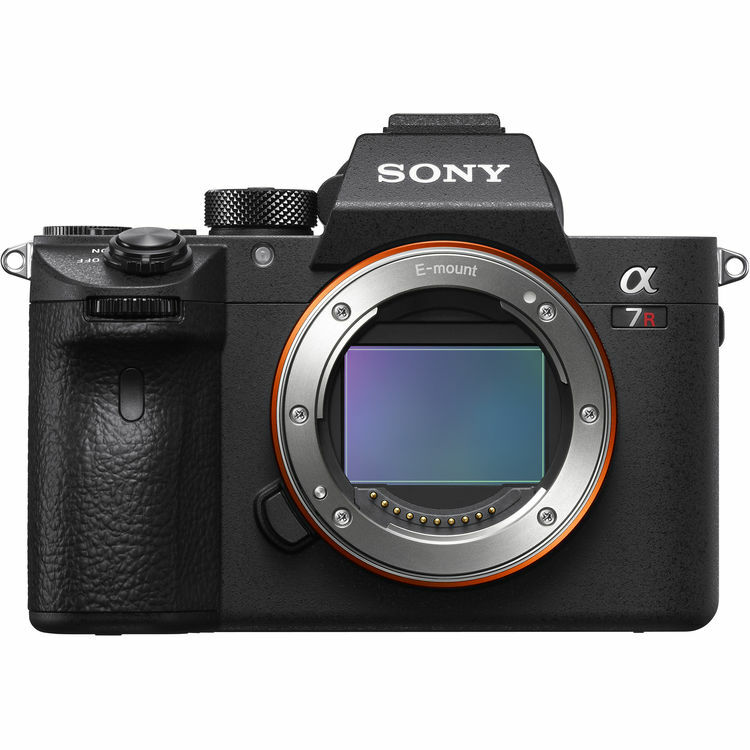 Advanced subject recognition allows the a7 III and a7R III to detect and track animal eyes, and is the first step in a robust animal-tracking AF system. The development of Animal Eye AF performance will continue, increasing the range of animals recognized by the system as well the system’s ability to track their movement. Sony’s cameras are already the industry leaders in eye autofocus. Firmware version 3.0 brings a new level of power and flexibility to photography through improved eye autofocus for both humans and animals.To better understand the new Real-Time AF, let’s take a look at how eye detection traditionally works and what AI brings to the system. This entry was posted in Sony a7RIII. Bookmark the permalink. Trackbacks are closed, but you can post a comment.